Meant to post this a couple days ago but I was a bit lazy about it. I’m pretty proud of this review. Sword Art Online really has no shortage of things to talk about, to say the least. It’s a series with all sorts of problematic elements, but it has the admirable sense of a series that wants to improve. I think Sword Art Online II is a respectable outcome of that motivation, and despite serious stumbles it truly delivers in the end. 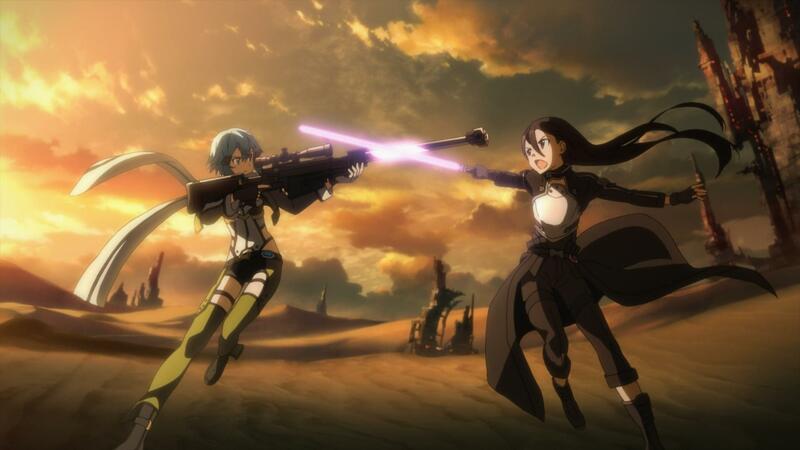 It might not be worth it for people who utterly hated the series to keep watching, but for fans and for anyone with just a little earnest love for SAO there’s a fair bit to be pleased with in this sequel series. You can find the link to this review here.